Who's in the hotseat? That is the question! 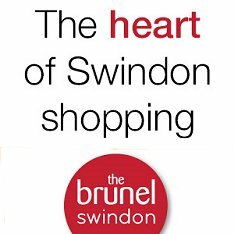 The new regular feature from SwindonWeb, where we put some of Swindon's top personalities on the spot. Sport stars, singers, councillors and coppers – they'll all be put in our infamous flaming chair (bought from Argos for £4.99 and decorated in true Blue Peter style by our very own Team Newsdesk), for a grilling that even Jeremy Paxman would be proud of. The King of Swindon Speedway has returned to the Robins' line-up, in what is promised to be a very exciting year for the sport in Swindon. But does he like Billie Piper or Melinda Messenger? And what would his dream job be if he wasn't a speedway rider? Watch our video for the answers to these questions - and more!